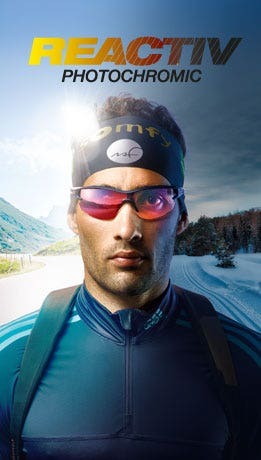 Their wraparound shape and curved lenses are two characteristics of sport glasses but also the main issues when adapting corrective lenses to them. Nevertheless, your eyesight mustn't prevent you from doing sport or penalise you in relation to other competitors. There are different solutions proposed by your optician but also new digital surfacing techniques that make it possible to adapt your sunglasses to your eyesight. Discover our solutions. keep wearing your normal glasses but they won't protect you from the sun and aren't suited to practising sport (fragility, poor hold, etc.). "classic" prescription sunglasses with a low base (max. 6): this solution is simple but has its limits such as reduced field of vision, lack of hold, poor lateral protection, etc. contact lenses: they offer a very good alternative, but not everyone adapts to them and many types of sport involve factors that make them particularly uncomfortable (dust, perspiration, dryness of the eye, etc.). What about prescription sport sunglasses? Their wraparound shape and curved lenses are two characteristics of sport glasses but also the main issues when adapting corrective lenses to them. This frame shape requires a wide lens surface that increases the risk of blurred peripheral vision. They have a wide base (angles between the two lenses): 8 for a sport frame compared to 4.5 for classic glasses meaning the optical axis moves off-centre. To resolve this issue, at Julbo, we have developed variable thickness lenses at our own RX laboratory. This means that our prescription lenses (RX Trem) offer the widest field of vision possible without your direction of gaze being deformed at all, i.e. approximately 20% extra angle of view. Find out all about them. Is the UV protection of prescription sunlenses altered in the course of the manufacturing process? No, our plano lenses (with no correction) or prescription lenses are made from the same pucks, which mean they have the same coatings to protect against the sun's most harmful UV rays. 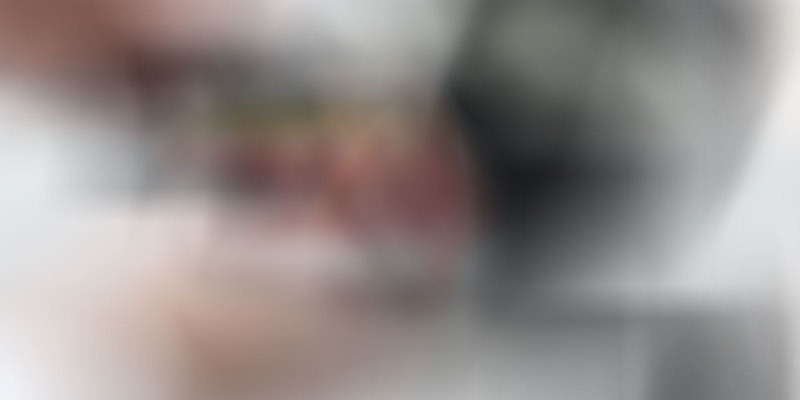 Digital surfacing has no impact on lens properties. Which coatings can be used on a prescription sunlens? Photochromic coating: the lens grows darker or lighter according to the intensity of the light. Polarizing coating: eliminates sun glare on reflective surfaces (snow, water, etc.). Anti-reflective coating: reduces eyestrain and eliminates reflective glare. Oil-repellent coating: prevents finger or grease marks and makes cleaning easier. Is it difficult to adapt to prescription sunglasses? With RX Trem prescription sunglasses, adaptation is immediate! Incorporation of a compensating prism in the surface finish, together with the wide field of vision provided by our lens design, ensures that the wearer adapts to our equipment almost immediately. But if you have trouble adapting (except for prescription errors), you can return your prescription sunglasses totally free of charge within 3 months. 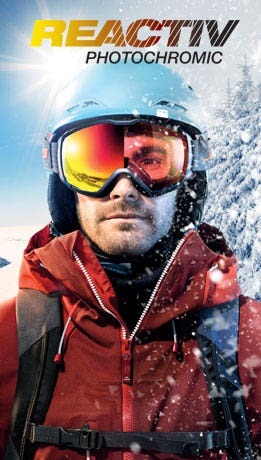 Is it possible to wear progressive lenses in sport sunglass frames? Yes, we offer progressive lenses for use on the go via our prescription sunglasses programme (RX Trem). The surfacing technology of our prescription lenses improves dynamic vision. It guarantees all wearers perfect far and near vision. Which prescription sunglasses can I use for my correction? You can now find out which model meeting your prescription needs is available by filling in the "find your prescription sunglasses" form. But you'll need to chat to your Julbo dealer optician to confirm the results. This initial information will allow the optician to select the appropriate lenses and frames available in your correction. After making the necessary adjustments in terms of comfort and facial shape, the optician will take 4 measurements (instead of the usual 2) to ensure you get the best quality lens: pupillary distance, lens depth, lens/eye distance and pantoscopic tilt. 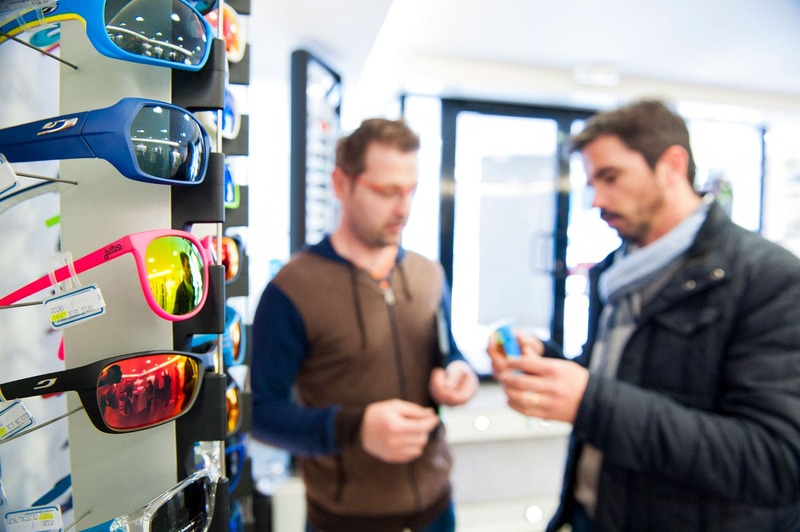 Once your prescription sunglasses have been ordered by your optician, you'll receive them within 7 working days and your short-sightedness, astigmatism or even long-sightedness won't hold you back when doing sports! To find out more, we recommend you read our article: Which sunglasses for which sport?